Note: original rumor on the new website named L-rumors.com! 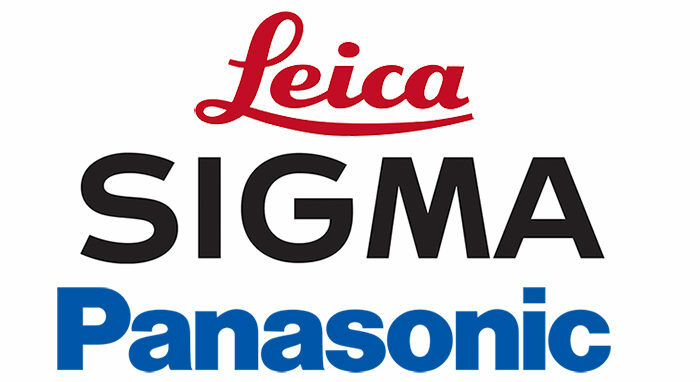 While it’s obvious that Leica and Panasonic will both make cameras and lenses it’s still unclear if Sigma will make SL cameras too. But I have been told this is a “deep” partnership and definitely much more than just making SL mount versions of current Sigma lenses. 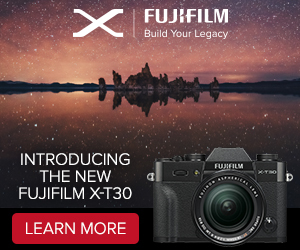 To me this sounds like Sigma is abandoning the SA mount…but that’s just my guess and I may be wrong on that. About lenses: I have been told that all three companies understood lenses are the key to succeed. This means right from the start there will be many more lenses than you can have now with the Canon EOS-R and Nikon Z system. I am working to get some more details. Stay tuned! Because of this news I am going to launch a new website named L-rumors.com. I will keep posting hot rumors about Panasonics FF move on 43rumors for some time. But all detailed SL mount camera news will be posted on L-rumors.com from now on. previous post: Stay tuned on 43rumors. The new Panasonic FF is much more than I expected!